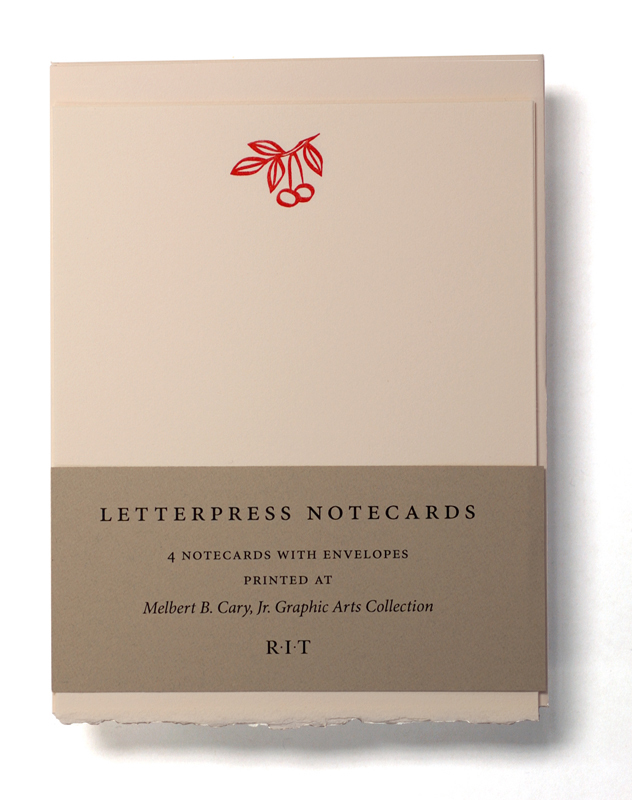 These beautiful, simple stationery sets are printed by hand in limited runs at the Cary Collection, drawing from our historical collection of metal and wood type. 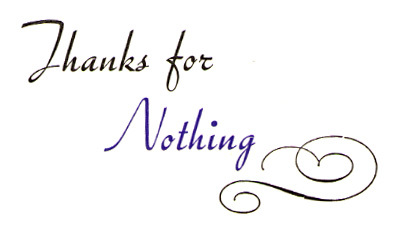 Sheets are blank, with a color illustration at top. Colors may vary. 4 sheets with envelopes. 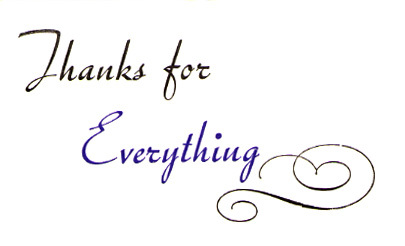 Includes two "Thanks for Everything" and two "Thanks for Nothing."